Global Radio is seeking to divest stations in the seven local areas where the Competition Commission blocked its acquisition of GMG Radio, after deciding not to take its appeal further. Global Radio said in a statement that it has decided not to appeal the Competition Appeal Tribunal's decision to uphold the CC decision in the Global-GMG radio merger last month. Although the commission cleared the deal in London and West Midlands, as well as the merged business in terms of national sales and programming content, it blocked the deal in seven local markets due to competition concerns. Global will now proceed with the divestment of stations in the seven local markets, although announcements are not expected until early 2014. 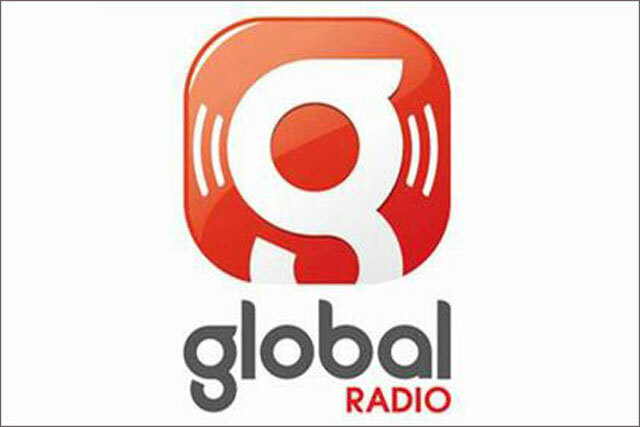 Global Radio bought GMG Radio, now known as Real and Smooth ltd, in July 2012. Bauer Media, Global’s rival for the stations, lobbied heavily against the deal, which was blocked in seven out of nine local areas in May. Is commercial radio having a renaissance? Should Global Radio be forced to offload stations?